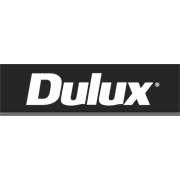 Dulux Aquanamel® Low Gloss is a water based interior enamel that dries to a low gloss and hard wearing, chip resistant finish. 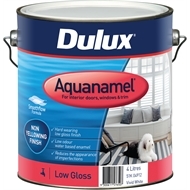 Dulux Aquanamel Low Gloss has been designed to more closely match your low sheen or matt wall paint finish. 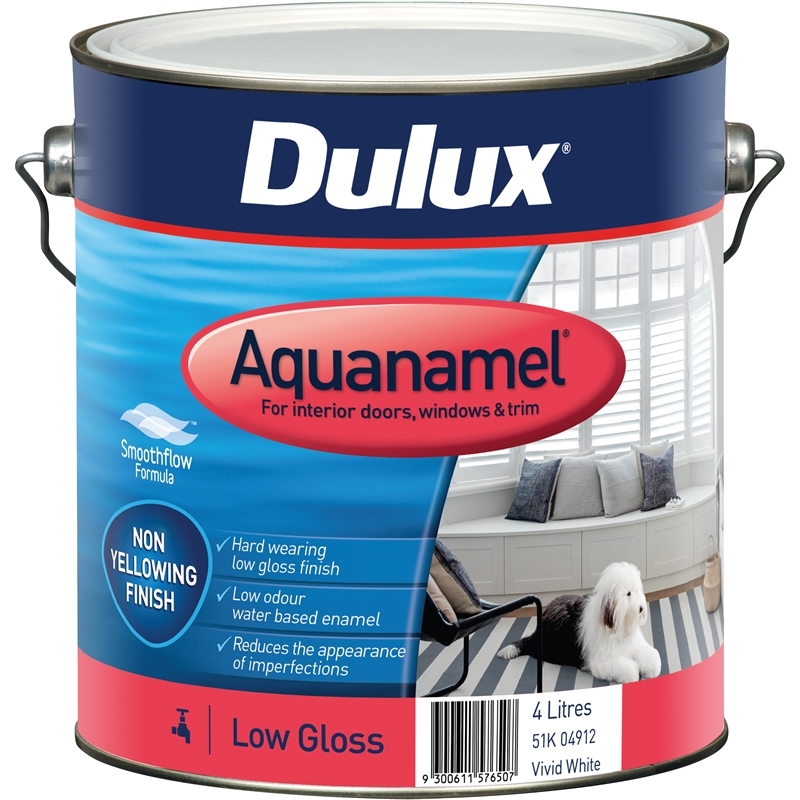 Use Dulux Aquanamel Low Gloss to reduce the appearance of imperfections on your doors, windows & trim.